The latest design hot food showcase for keeping food chilled. 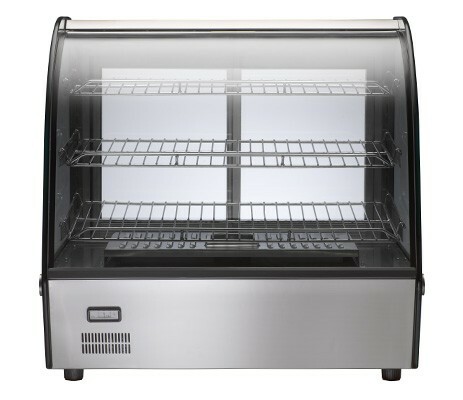 Used to display hot food and maintain serving temperature. Full width removable crumb tray..